Coenzyme Q10 in softgels with vitamin E and sunflower lecithin. It provides 400mg of CoQ10 per serving. 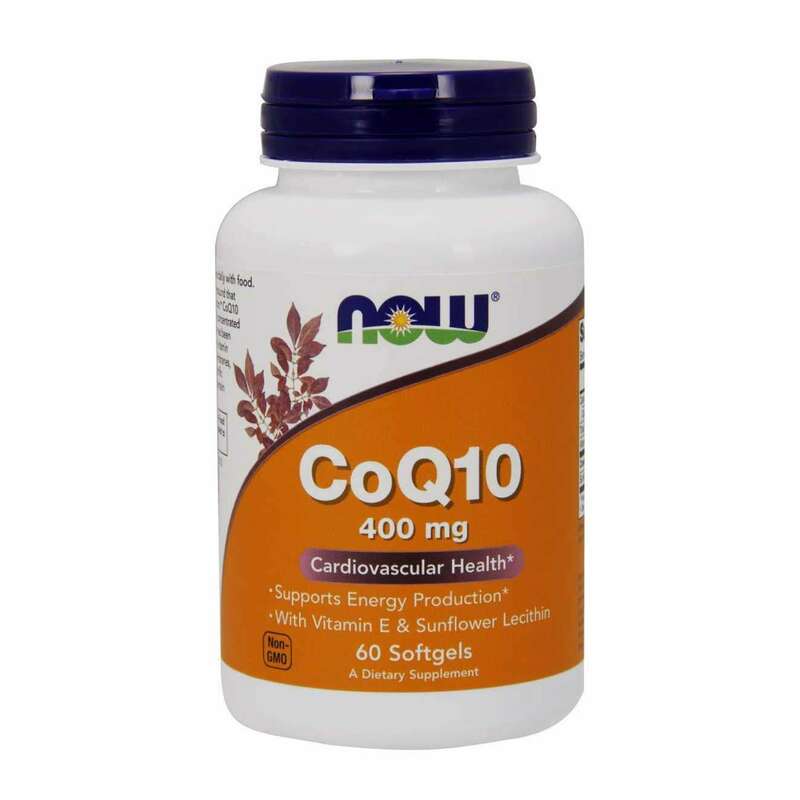 With soy lecithin and vitamin E.
CoQ10 400mg by Now Foods contains a high concentration of enzyme Q10, known as a pseudo-vitamin and as 'ubiquinol'. It is an essential component of the cell and needed for the generation of mitochondrial energy. Years of research have shown that Q10 makes a notable contribution to the correct working order of heart health and the functions of the immune system, as well as its vital role in the production of energy. Coenzyme Q10, sunflower lecithin, vitamin E (D-Alpha Tocopherol), capsule [bovine gelatin, water, humectant (glycerine), color (caramel)], extra virgin olive oil, anti-caking agent (silicon dioxide). Produced in facilities that use GMP methods and which process products containing wheat, gluten, soy, milk, egg, fish, crustaceans or nuts. Take 1 softgel once or twice a day. Once opened, store in a cool (under 25ºC), dry and dark place. 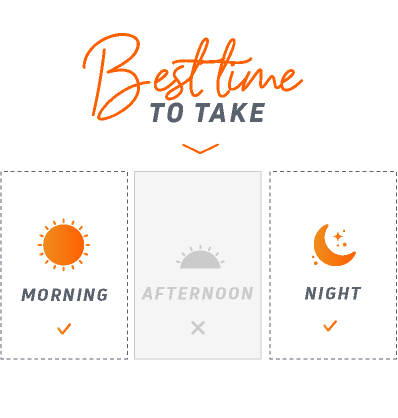 Do not exceed the stated recommended daily dose. Keep out of reach of the smallest children. Nutritional supplements should not be used to replace a balanced diet. 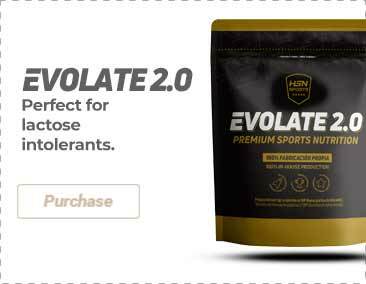 This product has not been designed to diagnose, treat, heal or prevent any disease. For adults only. Consult your doctor before taking the product if you are pregnant, lactating, under medical treatment or if you have a medical condition. The package that contains the packaging is to keep it fresh, not edible. The product can vary in color naturally.